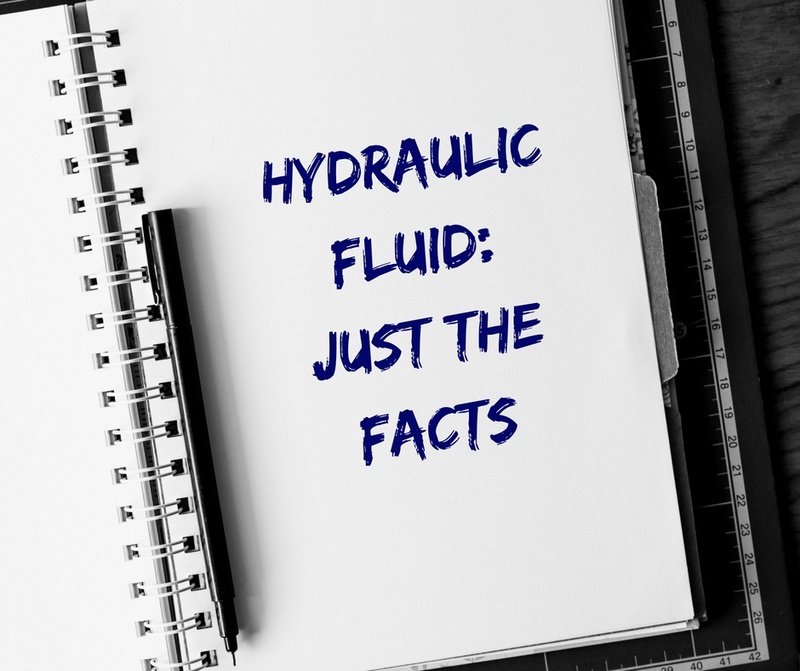 In this Shop Talk Blog post, we are going to discuss some questions about hydraulic fluid that are for people new to hydraulics. We've tried to track down some practical answers to very common real-world questions, like whether hydraulic fluid will kill grass, and what to do when hydrualic fluid gets on asphalt. There is a big difference between replacing hydraulic fluid and flushing the system. 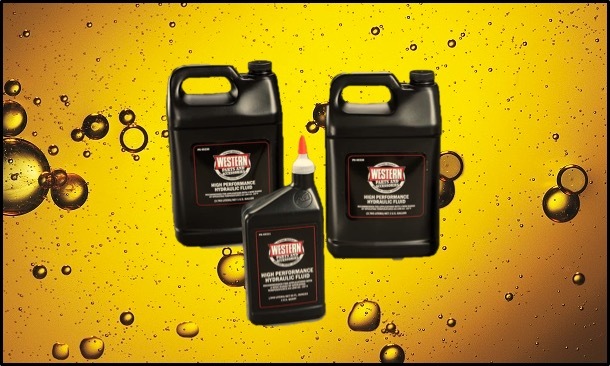 Replacing hydraulic fluid only involves draining old fluid and adding new fluid; flushing the entire system is much more thorough, and aids in eliminating both contaminants and old fluid . In an ideal world, fluid would only ever need to be replaced . 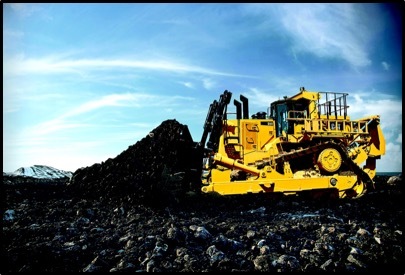 However, there are situations in which the hydraulic system really needs to be flushed . 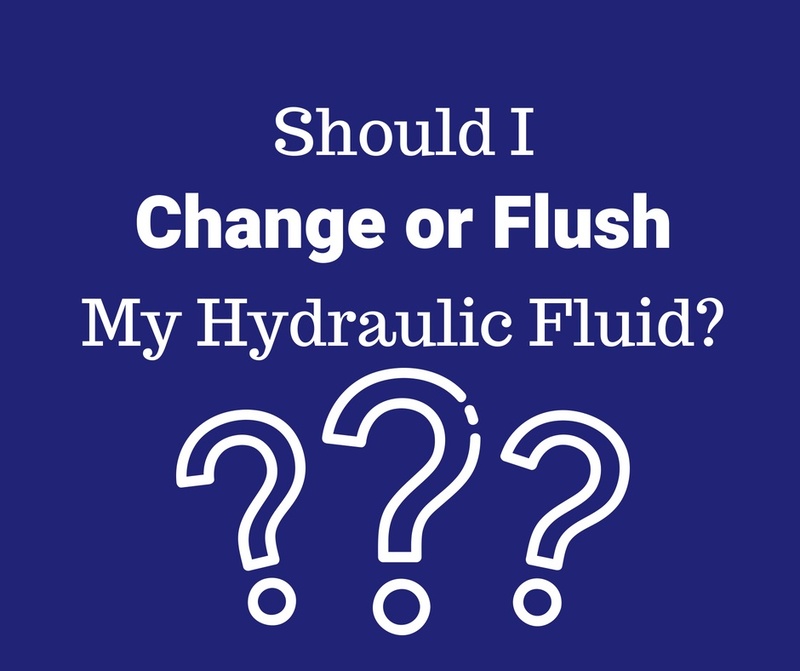 In this Shop Talk Blog post, we will discuss the why and how of flushing the hydraulic system on your construction equipment .